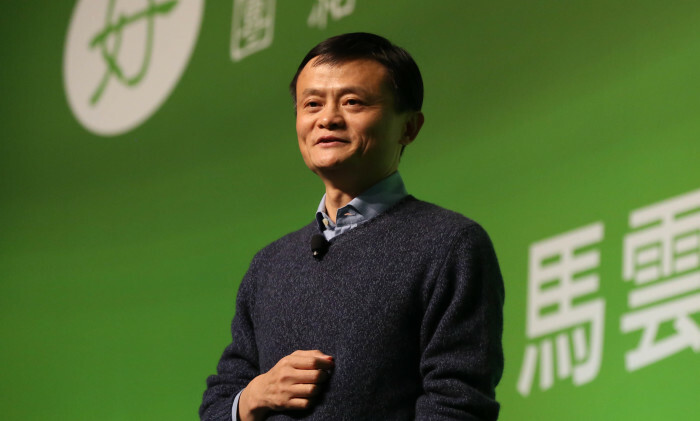 Jack Ma, founder and executive chairman of Alibaba Group, has unveiled plans to advise Indonesia’s government in growing its e-commerce industry. During a formal meeting held in Beijing, the Indonesian coordinating minister of economy Darmin Nasution met with Ma. He was accompanied by minister of communication and information Rudiantara to formally extend an invitation to Ma. According to a statement given to Marketing, Ma highlighted during the meeting that Indonesians live across more than 17,000 islands, hence putting in place a comprehensive logistics network is a key challenge faced by the country’s e-commerce industry. To overcome this challenge, Ma suggested that two basic infrastructure issues need to be resolved with regards to the information network and logistics network. As such, Alibaba has cordially invited Indonesian government officials to visit the company’s headquarters in Hangzhou to gain first-hand knowledge and experience on China’s e-commerce development. This will be accomplished through knowledge sharing sessions and courses. Moving forward, Ma will act as an adviser to the Indonesian e-commerce steering committee. This followed a request he accepted last year from Indonesian authorities. This is not the first time Ma has made strides in the Southeast Asia region. In November last year, he agreed to act as digital economy adviser to the Malaysian government. This was announced by Prime Minister Datuk Seri Najib Tun Razak in a tweet. Most recently, Alibaba Group Holding was tipped to make a big investment into PT Tokopedia, one of Indonesia’s largest online marketplaces. This was according to a report by Bloomberg, which said that Alibaba is current looking to lead a funding round of nearly US$500 million. It also invested an additional US$1 billion in Southeast Asian e-commerce company Lazada Group, increasing its stake in the company from 51% to approximately 83%. According to a press statement, the move increased Alibaba’s total investment in Lazada to over US$2 billion. Allianz is leaning towards a digital agency model in Asia Pacific and is urging its staff to take up the Allianz Masters programme..